If you happened to notice our post from a couple of months ago, we bought a beachfront concession lot in North Nicaragua. To catch up on that dramatic story, click here. After finalizing the purchase, the next step was to find water. The lot is located right on the beach, with an estuary that goes behind it, so I wasn’t even thinking we would find any sweet water until the caretaker for the lot next door informed me that he has a well and would happily dig one for me too. Apparently our neighbors dug down about 10 feet and found good sweet water, but wanted to have enough water to fill a large water tank. They then kept digging and at some point (he was unable to say specifically when) they ended up hitting salt water. 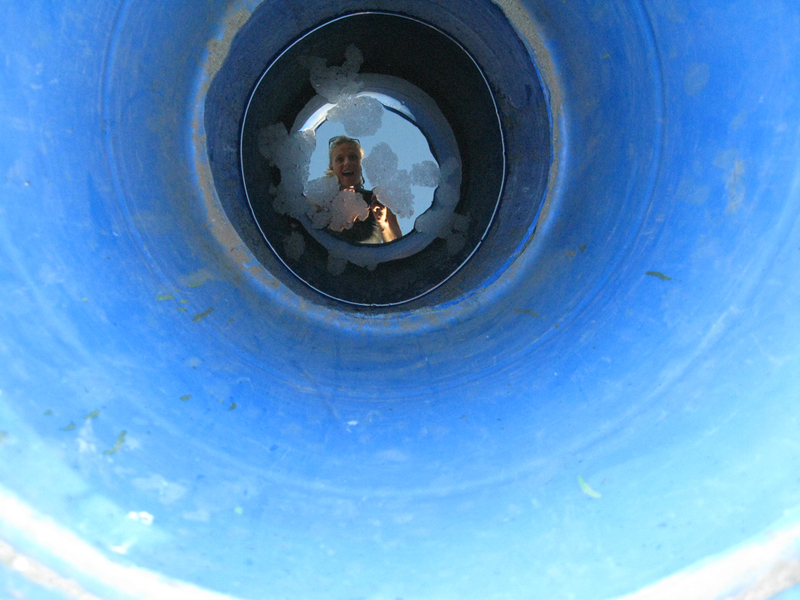 He assured me that if we just dug deep enough to hit water without going too deep, our water would not be salty. I was and still am a bit skeptical. 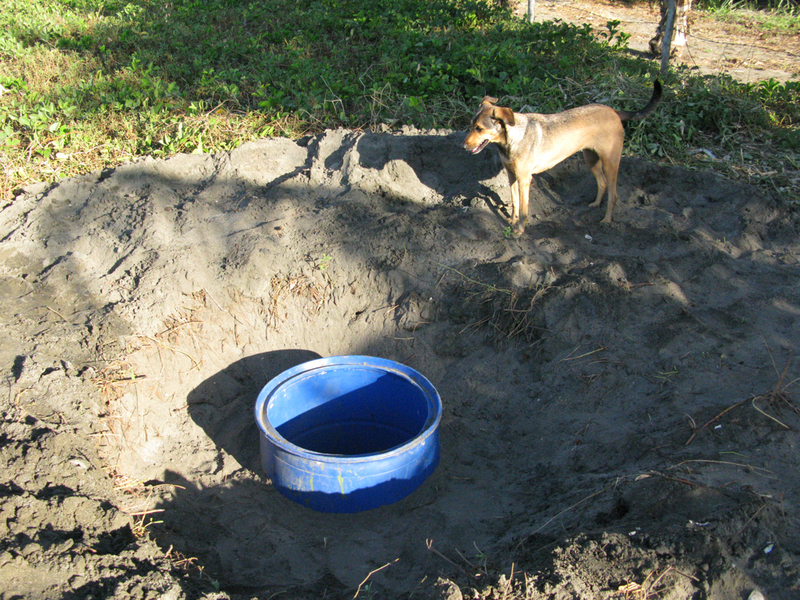 But for $50, our neighbor’s caretaker and his buddy dug a hole about 10 feet deep, hit sweet water, and installed thick plastic barrels to keep the sand from caving back in. Stoked! Eventually we’ll add a concrete top and hand pump, but for now a bucket will work! We found fresh water in the sand! This entry was posted in Nicaragua and tagged alcaldia, beachfront property, concession, digging a well, estuary, holly beck, kim obermeyer, land for sale, nicaragua, nothern nicaragua, sand. Bookmark the permalink.